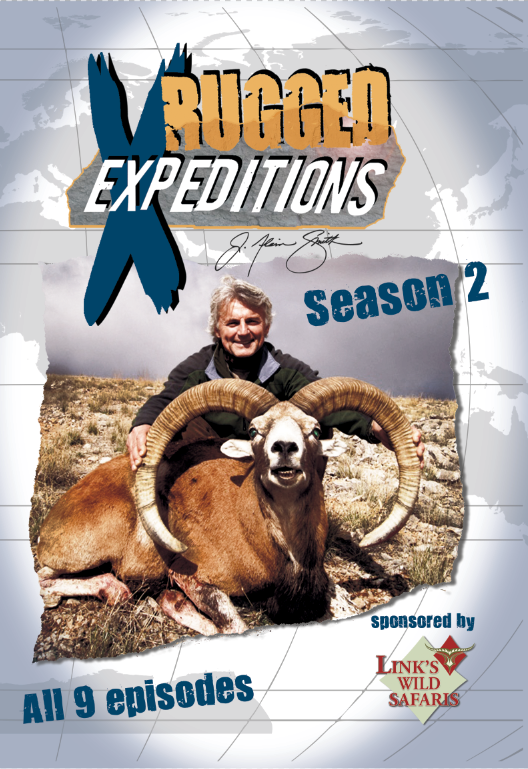 Watch the entire first season of Rugged Expeditions on this just released DVD. 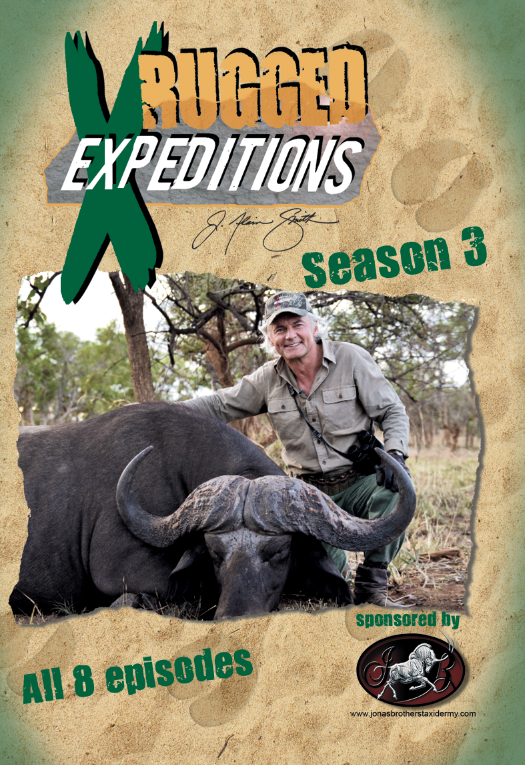 Join in on all the action and humor from around the world as J Alain Smith pursues big game from Africa to Pakistan, Turkey to Russia. It’s all here! 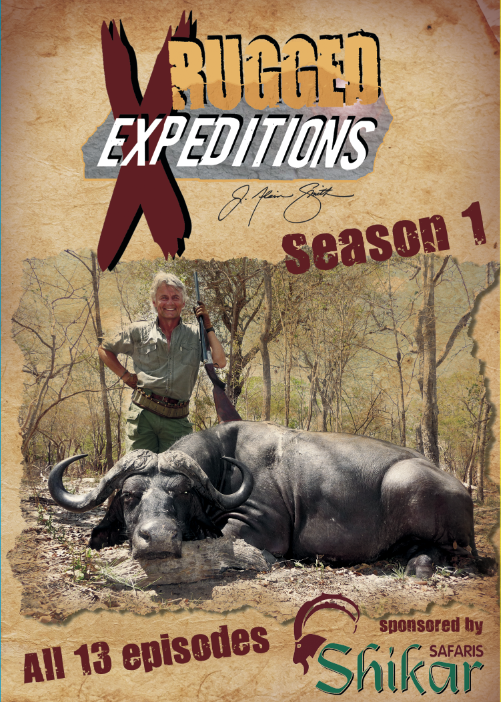 And as an added bonus also included on the DVD are the original songs from the show performed in their entirety by J Alain and Monty Smith. Country Western, the Blues and even the Safari Rap are all here. Order your copy today.